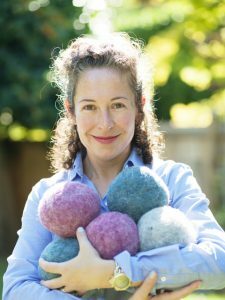 Jennifer LeBrun, Ulat Dryer Balls – GPE Inc. If enthusiastically professional result driven consulting is what you’re seeking, look no further – as Yuya and the GreenPath Team are the real deal. Their consistent commitment to exceeding fulfillment on our projects objectives and thorough execution for our client experience, has pushed status quo to a new level. We are always keen to bring GreenPath on board and encourage you to do the same.